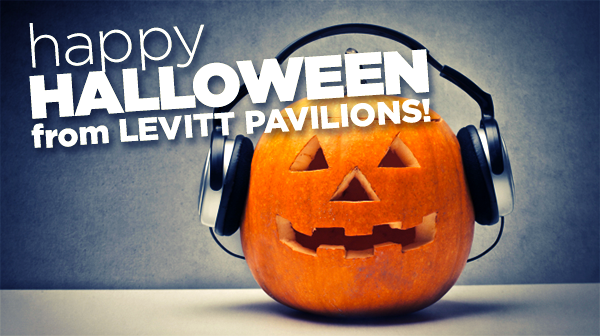 Happy Halloween from Levitt Pavilions! Sometimes music gives us chills… in the best possible way. In honor of this spookiest of days, here are some of our favorite very scary songs here at Levitt Pavilions! This entry was posted in Holidays and tagged Halloween, playlist on October 31, 2014 by Katie Huang. 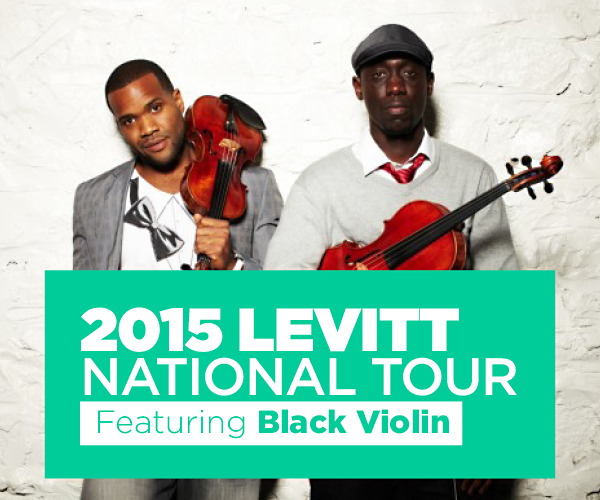 Fresh off the success of the inaugural Levitt National Tour featuring World music sensation Playing For Change, we’re thrilled to announce that Black Violin, the genre-busting pioneers of urban meets highbrow, will headline the 2015 Levitt National Tour. 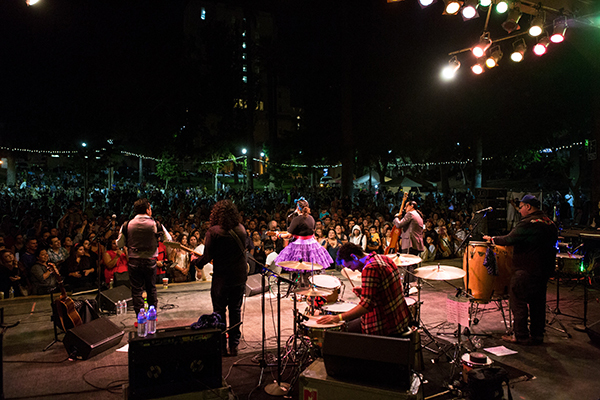 Named one of the hottest bands at SXSW in 2013, this classically trained, hip-hop duo has wowed audiences across the globe with their unique take on violin/viola playing—from countless concert arenas to headlining a Broadway show to performing at the 2013 Presidential Inaugural Ball. 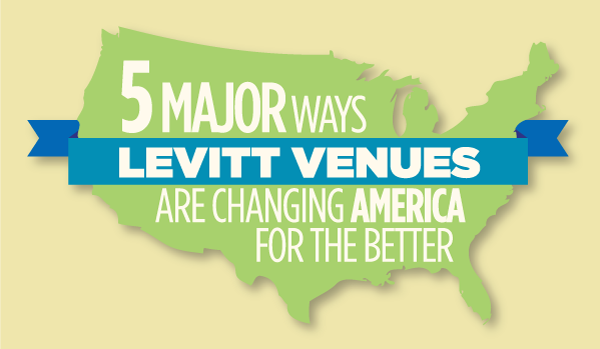 The 2015 Levitt National Tour will take place during June and July next summer, stopping at six Levitt locations—five existing venues (Arlington, Bethlehem, Los Angeles, Memphis and Pasadena) and one in the works (Denver). Audiences can expect a party atmosphere at these family-friendly shows, filled with unexpected surprises that will get everyone on their feet dancing. In addition to the free shows, Black Violin will lead community outreach activities with youth and seniors, drawing on past experiences to spur their creativity and inspire them to think outside the box. This entry was posted in Concerts, Levitt Artists, Levitt in America, Levitt National Tour on October 29, 2014 by Vanessa Silberman. With the excitement of the 2014 Levitt concert season winding down, you might find yourself wondering what becomes of that stretch of lawn you spent so many nights picnicking and dancing upon. As it turns out, quite a lot happens after the season ends! Below are some fun and unexpected ways Levitt venues are being used both during and following the concert seasons, illustrating their role as year-round destinations. We all know Levitt concerts are great places for dates. What’s more romantic than listening to incredible music on a warm summer evening under the stars? So it was only a matter of time before a Levitt Pavilion became the site of not just dates but an actual marriage ceremony! This past summer, Michele Frazier and Louis Cyr, a Texas couple who had their first date at Levitt Arlington, chose to return to the place where the magic started and tie the knot at the Levitt. This entry was posted in Levitt in America, The Levitt Effect on October 29, 2014 by Nicole McGaffey. Levitt Loves…hittin’ that high note! Everyone in the crowd held their breath…and then erupted into applause! We’ve all gotten chills from epic high notes at one point or another. Three cheers for all the high note hitters out there! This entry was posted in Levitt Loves on October 28, 2014 by Nicole McGaffey. 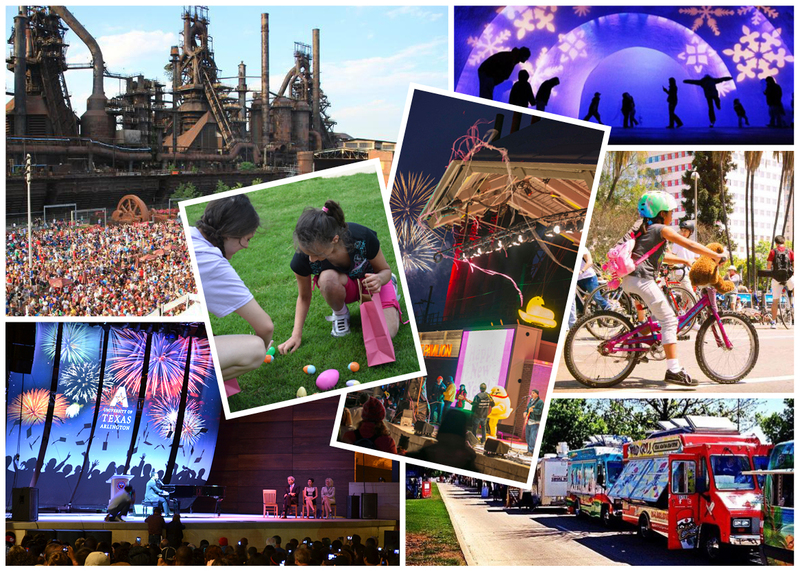 No, those blast furnaces aren’t just for show—although they certainly make an impression! In this Faces of Levitt feature, watch father and son audience members Bill and Joseph Deegan discuss the transformation of one of the nation’s largest brownfields into Levitt SteelStacks, a thriving arts and cultural campus that has won numerous design awards since its rehabilitation. This entry was posted in Faces of Levitt and tagged Faces of Levitt, Levitt SteelStacks on October 24, 2014 by Katie Huang. Have you ever found yourself wondering how Levitt Pavilions got its name? You’re in luck! Through fun, anecdotal snippets, our In Their Own Words blog series will introduce you to Mortimer and Mimi Levitt, and Liz Levitt Hirsch—the extraordinary people behind the Levitt Pavilions name. This entry was posted in In Their Own Words and tagged Mortimer Levitt on October 21, 2014 by Nicole McGaffey. 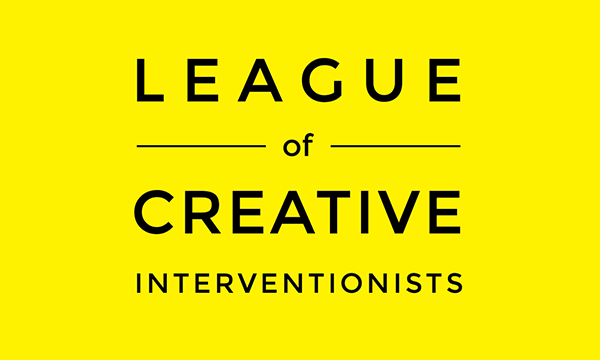 This entry was posted in Levitt in America, Placemaking and tagged creative placemaking, infographic on October 17, 2014 by Katie Huang.